December 10, 2010 − In 1995, best-selling rap star and actor Tupac Shakur was serving time in the Clinton Correctional Facility in New York. Within two years he would be murdered. 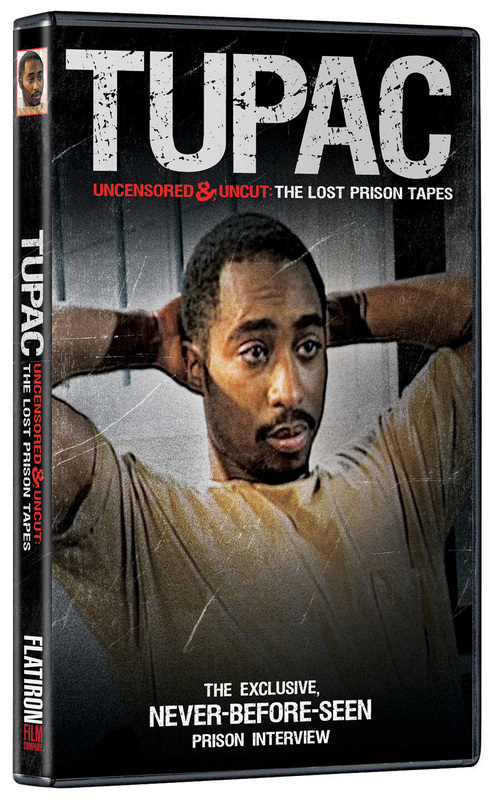 TUPAC UNCENSORED AND UNCUT: THE LOST PRISON TAPES, shot on location at Clinton Max, is unedited and has never before been released in its entirety. 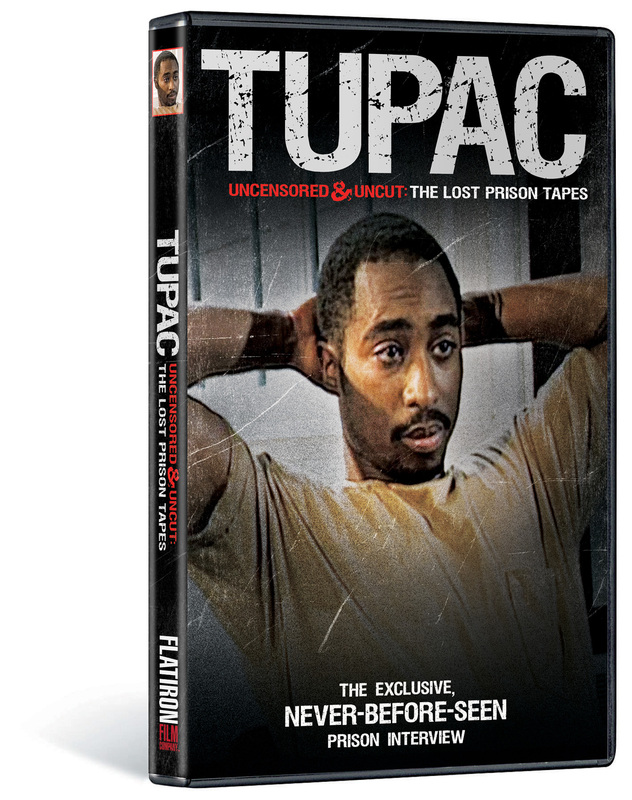 TUPAC UNCENSORED AND UNCUT presents a raw look into Tupac’s world, as the music legend riffs on topics ranging from his involvement with gang life to prisons in America to his relationship with his mother. What emerges is a moving self-portrait of an artist who sees himself as fundamentally misunderstood: He may have diagnosed thug life, but he didn’t invent it, and he is determined to uplift—not destroy—the black community. Shortly after leaving prison, Tupac Shakur released his multi-platinum album, Me Against the World. He died a year later. He remains one of the best-selling music artists of all time and the second highest-selling rap artist. In 2011, Shakur would have been 40 years old. A major motion picture biography of Tupac, directed by Antoine Fuqua, is currently in production. American author and activist Kevin Powell recently announced he will begin writing Shakur’s first authorized biography. 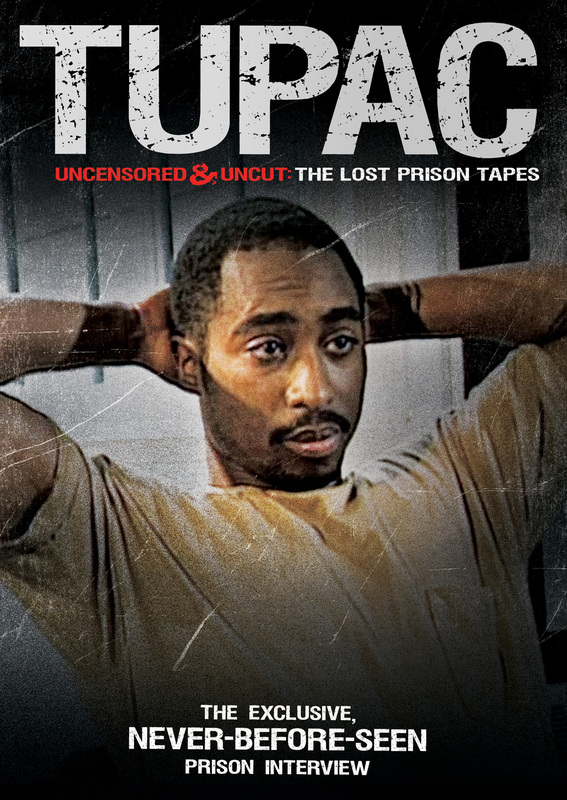 TUPAC UNCENSORED AND UNCUT is directed by Ken Peters.